Talk about a super-sweet 21st. Soulja Boy has reportedly bought himself a private jet worth $35 million. But that wasn&apos;t enough. He&apos;s spending an additional $20 million to replace the regular seats for Italian leather, 4 liquor bars, Brazilian hardwood cabinets, a new floor, a new bathroom, and flat screen TVs. The rapper will also throw a party tonight in Miami for his grand 21st birthday and stars like Bow Wow and Dwight Howard are set to attend the festivities. Now he&apos;s fly like a G5. 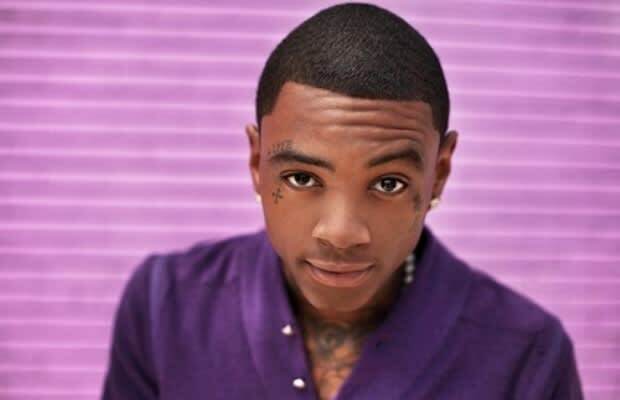 UPDATE: A Soulja Boy rep tells the LA Times the story is false.